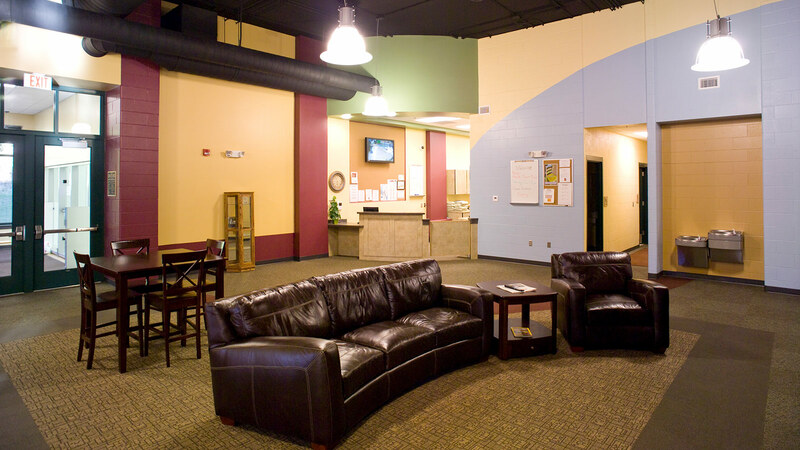 The Deadwood Recreation Center truly is the heart of its community. Originally built in 1912 as an auditorium, the building was converted in 1958 to a recreation center with a swimming pool and gymnasium. 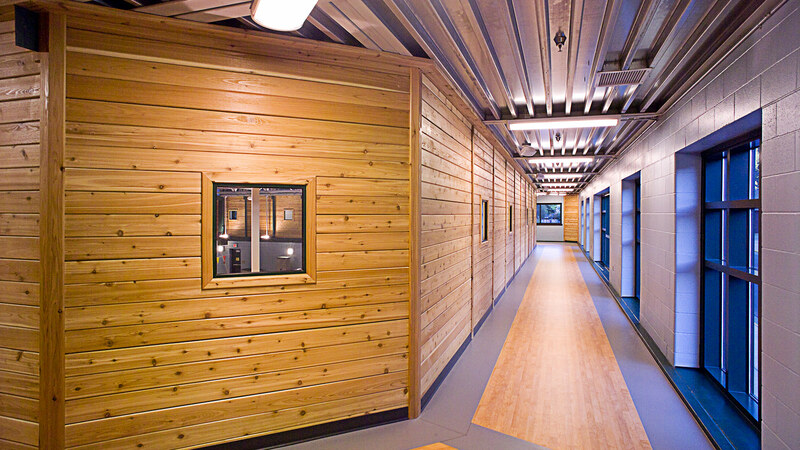 Over the years, the building has accommodated many adaptations to respond to community recreation needs. 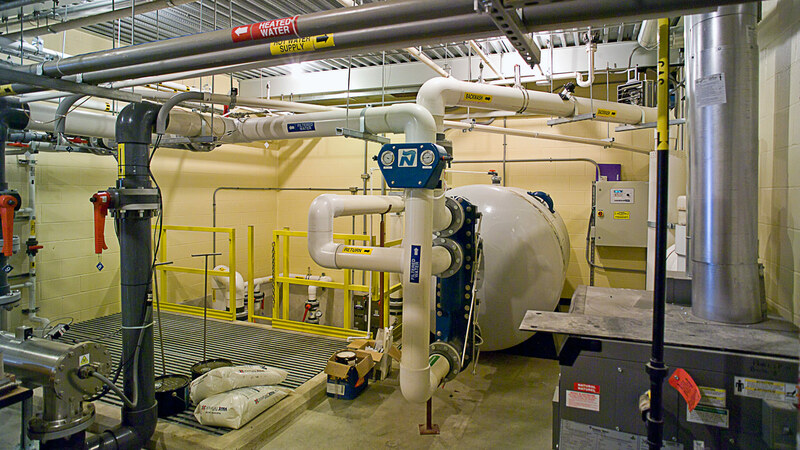 In 2008, TSP was engaged to design an addition and renovation to the facility. Challenges were apparent early on: a constricted site, a 100-year-old historical structure, and an archeological presence. 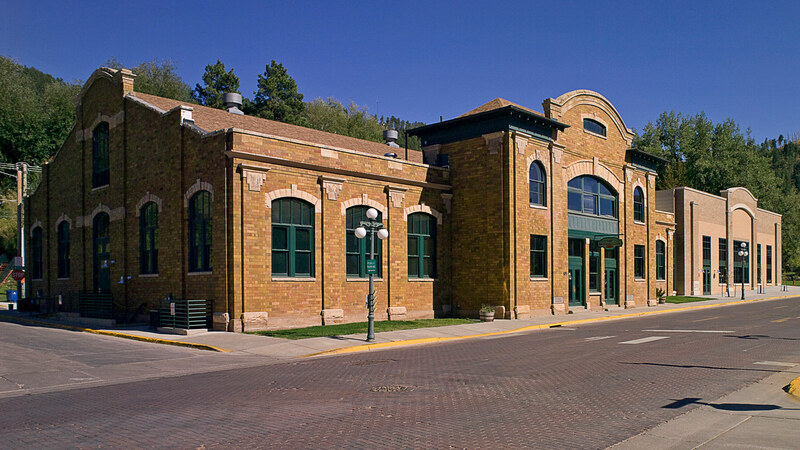 During the six-month planning and design period, the team worked with representatives from the City of Deadwood and the Deadwood Historic Preservation Department to create a design that balances historical and contemporary fabrics. The design team took great care and pride in providing creative, cost effective solutions to the project’s challenges and designing an aesthetic reflective of the Deadwood community. The site presented opportunities to create unique solutions to physical and historical constraints. The original structure and new addition are constructed atop an archeological site. Archeologists were required to be present during foundation work to sift through excavation areas and record any artifacts discovered. The constricted site required the addition be constructed as close to property boundaries as code allowed to maximize space. The 17,059 sf historic building was renovated to house a refurbished gymnasium and new racquetball/squash court, exercise and weight training rooms, locker/shower rooms, and spaces dedicated to teens, senior citizens, business functions, and common gathering areas. 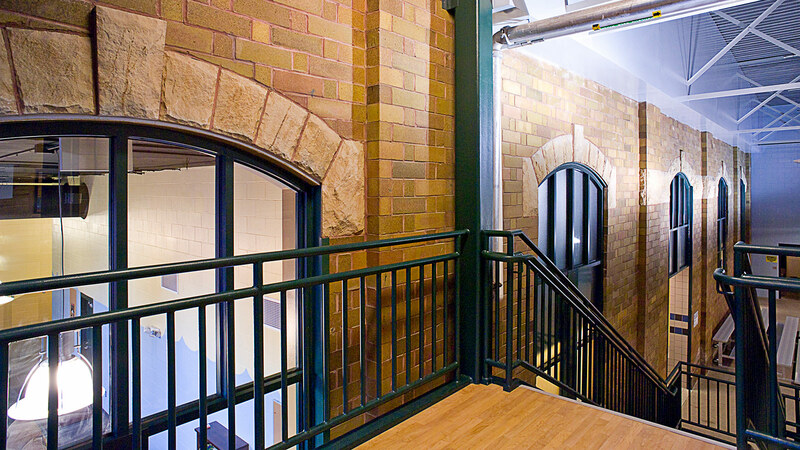 Staying true to the historic structure’s character, the 14,568 sf addition simply “hugs” the 1912 building. 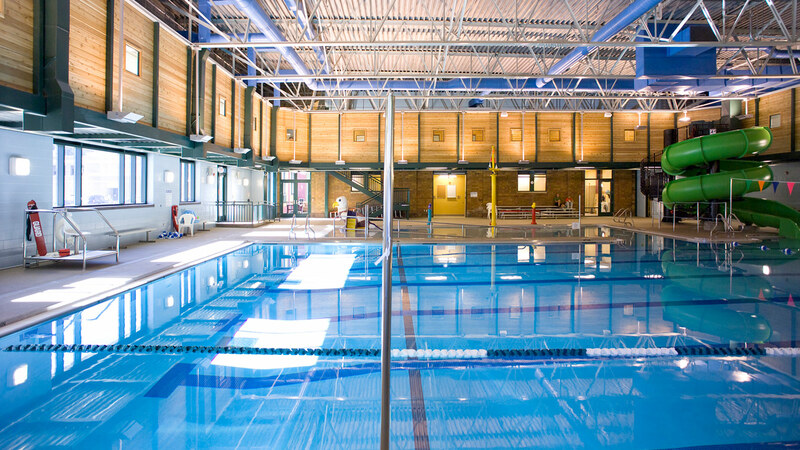 The new portion houses a six-lane competition pool, a zero-entry pool with slide and water features, and an elevated walking track suspended from the natatorium’s structural joints. 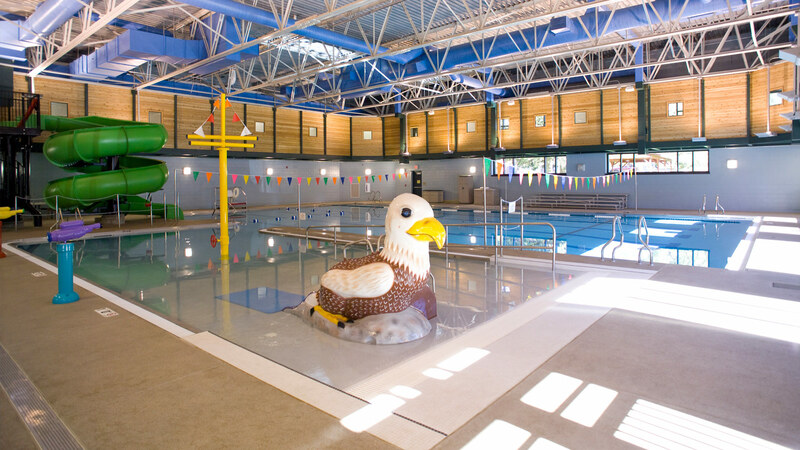 The track and swimming spaces feature separate mechanical systems to provide comfortable temperatures and humidity levels for each environment.